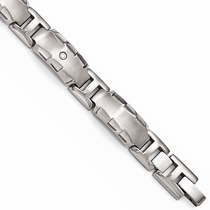 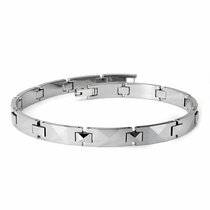 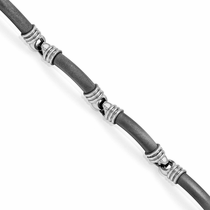 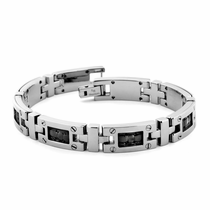 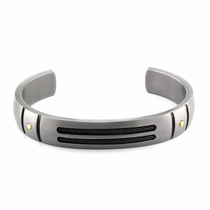 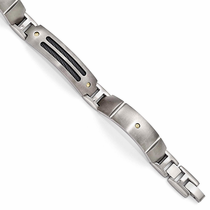 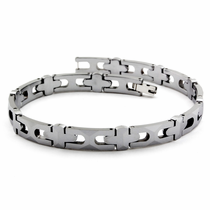 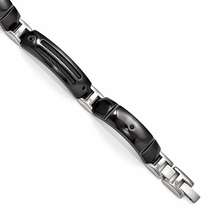 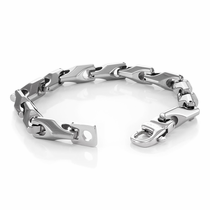 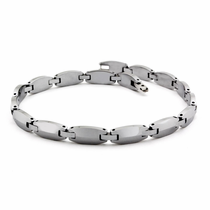 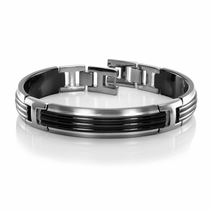 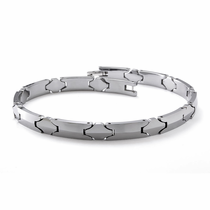 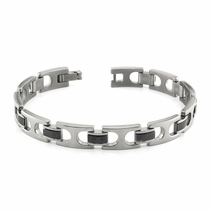 For bracelets that suit the modern man, turn to Titanium Jewelry. 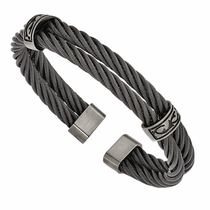 These cool men’s accessories have been updated to suit the fashion-forward guy. 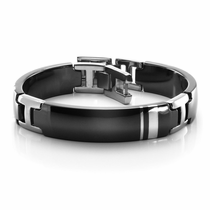 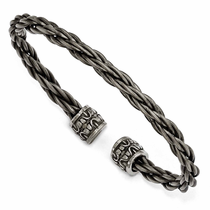 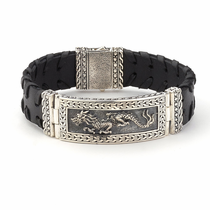 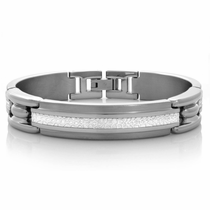 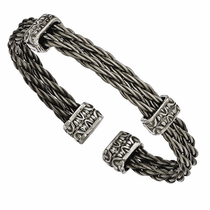 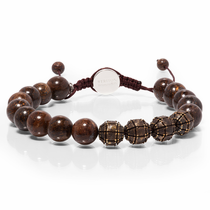 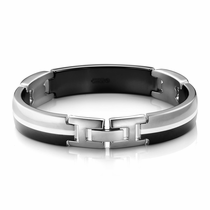 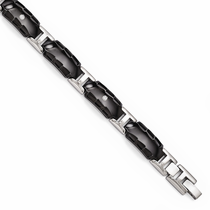 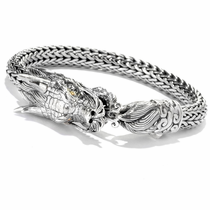 Each of these men’s modern bracelets features a sleek design that’s masculine and unique. 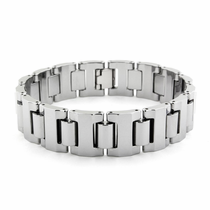 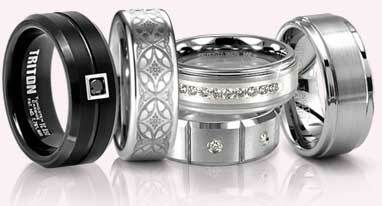 Plus, guys appreciate that they’re made with durable metals like titanium, tungsten and stainless steel. 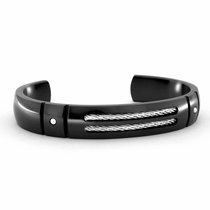 That means you can wear these bracelets even when you’re enjoying outdoor activities like hiking, cycling or running without worrying about them getting damaged. 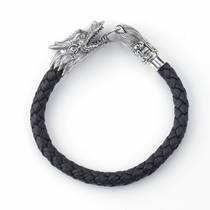 Meanwhile, they’re still stylish enough to wear with dressy outfits. 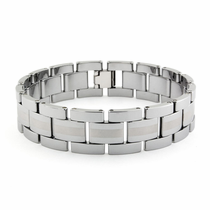 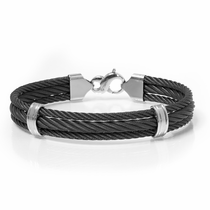 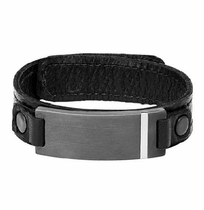 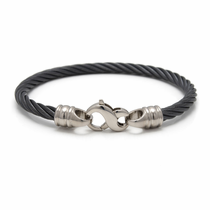 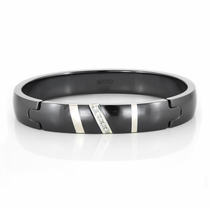 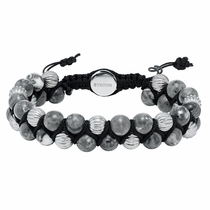 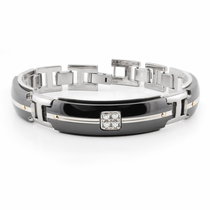 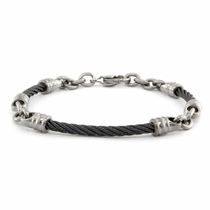 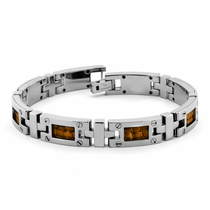 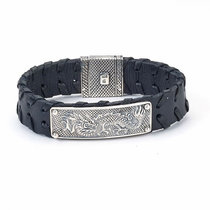 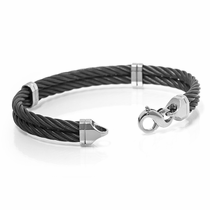 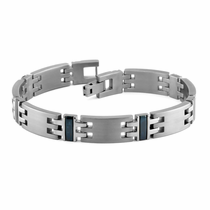 Find the perfect men’s tungsten bracelets, titanium sport bracelets and other unique bracelets for guys at Titanium Jewelry. 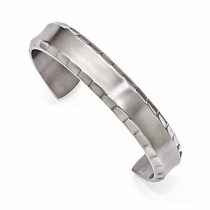 It’s the perfect place to shop for cool accessories for yourself or for distinctive gifts to give a loved one in your life. 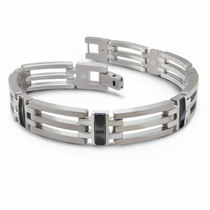 In addition to the cool styles, you’ll love that these bracelets come with a 90-day return policy and a lifetime warranty. 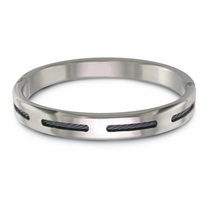 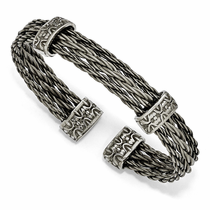 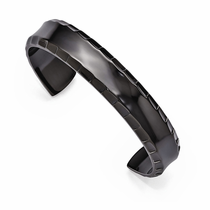 Customer rating for Mens Modern Bracelets by Titanium Jewelry: 5 of 5 based on 86 customer reviews.